The RCN and Republican Socialists (Scotland) gave their backing to Steve Freeman who stood as a republican socialist and anti-unionist candidate in Bermondsey in the General Election. Here we are posting Steve’s political assessment of the campaign. This paper will not address the important question of what is ‘Republican Socialism’ beyond identifying it as the “republican road to socialism” which puts the issue of democracy at the heart of working class politics. This stands in contrast to the dominant idea in the UK and especially England of a “British road to Socialism”. The next steps here are mainly focused on London and do not address how Republican Socialists in the rest of the UK can use our election campaign to advance our common cause. 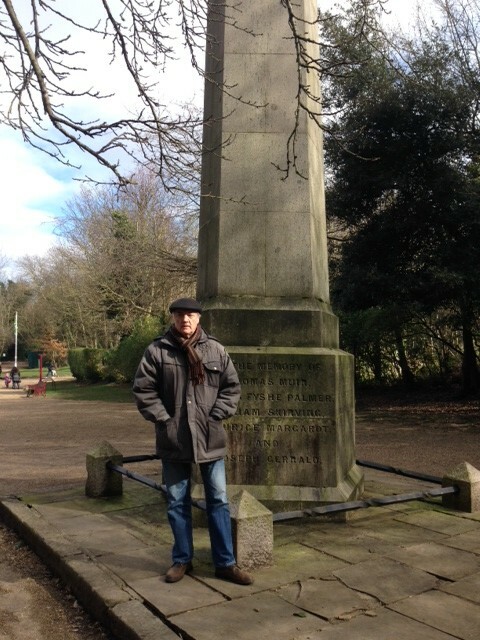 Steve Freeman at the Scottish Friends of the People Martyrs Monument in Nunhead Cemetery, south London. 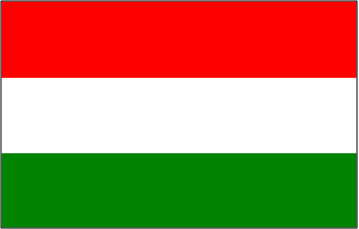 I will be standing in the general election in London as an anti-Unionist republican socialist. I am appealing for your endorsement and support. Steve Freeman is the convenor of the Constitutional Commission of the Left Unity Party (LUP). As a member of the Scottish Republican Yes Tendency, disbanded after September 18th, Steve has been arguing for the LUP to take proactive position on the issue of Scottish self-determination and in opposition to the Union. Steve Freeman addressed last year’s RIC conference (http://republicancommunist.org/blog/2013/11/25/2nd-ric-conference-after-the-uk-the-future-of-4-nations/). Along with others from the Republican Socialist Alliance, Steve organised the ‘London Says Yes’ rally (see http://republicancommunist.org/blog/2014/09/10/to-scotland-with-love-a-report-from-the-london-says-yes-rally-on-september-6th/) on September 6th. The LUP held its conference between November 15th- 16th conference, but the leadership ensured that the draft constitution was not taken. Despite the LUP leadership’s continued appeasement of British Left Unionism, these proposals for a Commonwealth of England have attracted wider attention. There are now other socialist republicans in the Republican Socialist Alliance, A World to Win, open Democracy, Chartist and Red Pepper who do appreciate the significance of what has been and is happening in Scotland. They understand the need for a united struggle against the UK unionist state and its imperial alliance with the US. Therefore, in the lead up to the to the third RIC conference, and the session entitled ‘Extending Scotland’s democratic revival – Linking up progressive movements across these islands’, Emancipation & Liberation is publishing the LUP Constitutional Committee’s draft Constitution for the Commonwealth of England. Steve Freeman will be at the RIC conference on November 22nd. The Scottish referendum provided an opportunity for the largest constitutional change in the UK since 1922 when the Irish Free State was created. The Act of Union (1707) is one of the pillars of the British constitution and its abolition would have had major and unpredictable consequences for the rest of the UK. A majority of Scottish voters rejected this at least in part because of the promise of greater powers. This has heightened the imbalance in the UK constitution and the contradictions of having a semi-federal system as highlighted by the ‘West Lothian’ question in which Scottish MPs vote on matters which affect England and not Scotland (e.g. NHS). The RCN received the unanimous backing of the Edinburgh branch of RIC to ask the RIC National Steering Committee to organise a session at the second national RIC conference on November 23rd in Glasgow, entitled ‘The break-up of the UK – the case for ‘internationalism from below’’. This was then unanimously agreed by the Steering Committee, subject to availability of speakers and any modifications required by the overall conference programme. In the event, the session was renamed ‘After the UK: the future for 4 nations’. The initial choice of speaker for Ireland was agreed to be Bernadette McAliskey, and for Wales, Leanne Wood, a republican and the president of Plaid Cymru. Leanne initially indicated her interest, but later had to give her apologies because the conference clashed with a Plaid Cymru event, which also meant that a substitute speaker could not be arranged. Steve Freeman of the Republican Socialist Alliance was also proposed as a speaker for England, and after the organisers’ consideration this was also agreed. 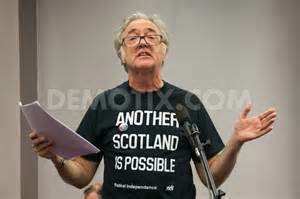 The organisers were left to arrange a speaker for Scotland. In the meantime, Mary McGregor (RCN and Dundee RIC) was proposed to chair the session. Later the organisers came back and, in the interest of preserving gender balance, transferred Mary to speak on Scotland. Tony Kenny, a republican and former SNP member and council candidate was asked to chair the meeting instead. Below we provide a video link which shows Bernadette’s contribution to this session. After this we provide both videos and the full texts of Steve Freeman’s and Mary McGregor’s contributions (which was slightly curtailed because of time considerations). This is followed by a reply to David Torrance’s report of the conference in The Herald. There has been considerable interest shown in the proposed Left Unity Party in England and Wales, which it is intended to launch on November 30th. We have already posted one proposed platform – the Socialist Platform (see http://republicancommunist.org/blog/2013/08/12/5722/). 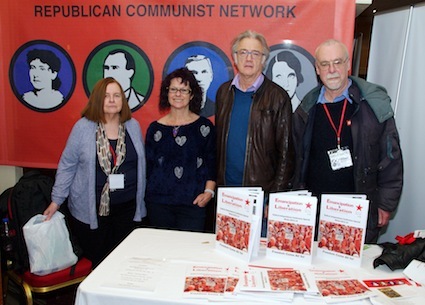 In an interesting development, some members of the Republican Socialist Alliance in England are Making the Case for a Republican Socialist Platform. They argue from a similar ‘internationalism from below’ stance to the RCN.